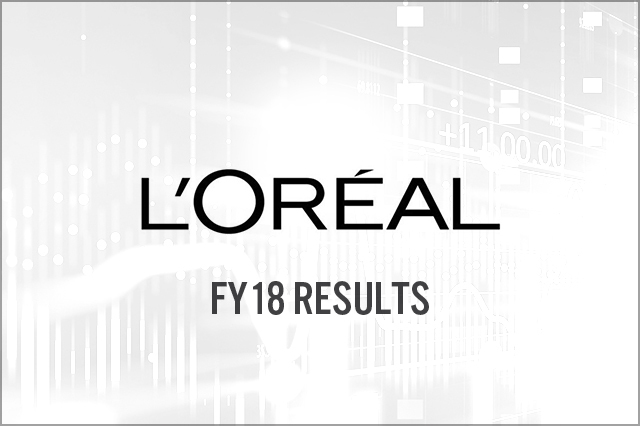 L’Oréal reported FY18 revenues of €26.93 billion, up 4% year over year and beating the €26.8 billion consensus estimate. L’Oréal reported FY18 EPS of €7.08, up from €6.65 in FY17, but slightly below the €7.11 consensus estimate. L’Oréal’s comparable sales, which excludes the impact of acquisitions and sales and are expressed at constant exchange rates, grew remarkably by 7.1% in FY18, marking its best year of growth since 2007, following a strong 4Q18 increase of 7.7%. For FY19, consensus calls for revenue and adjusted EPS growth of 6% and 9%, year over year, respectively. L’Oréal reported FY18 EPS of €7.08, up from €6.65 in FY17, but slightly below the €7.11 consensus estimate. Total revenues were €26.9 billion, up 4% year over year and above the €26.8 billion consensus estimate. By division, L’Oréal Luxe and Active Cosmetics sales increased 10.6% and 9.2%, year over year, respectively. The big brands were the star performers in L’Oréal’s Luxe division, such as Lancôme, whose sales crossed the €3 billion milestone. L’Oréal Luxe continued to gain market share in China, where growth was in double digits. Active cosmetics achieved its highest growth in over a decade. Consumer products’ net sales were down 0.7% year over year. Within the consumer products division, L’Oréal Paris and Maybelline New York performed well in FY18. Professional products sales declined 2.6%, to €3.3 billion. Comparable sales were up 7.1% in FY18, beating the 6.7% consensus estimate. Comps were driven by double-digit growth in L’Oréal Luxe and Active Cosmetics divisions. E-commerce continued to be a powerful growth driver, posting 40.6% year-over-year growth and now accounts for 11% of the company’s total revenues. Travel retail sales increased 27.1% year over year and broke the €2 billion barrier. By region, Asia Pacific reported remarkable comparable sales growth of 24.1%, and has now overtaken North America, becoming the second-largest region after Western Europe, with sales of €7.4 billion. The growth in Asia Pacific was mainly driven by China and India. In 4Q18, all four business divisions performed strongly in the Asia Pacific region, helped by the success of Singles’ Day (11/11) sales in China. In FY18, North America sales were up 2.7% on a comparable basis, while Western Europe sales were down 0.3% on a comparable basis. 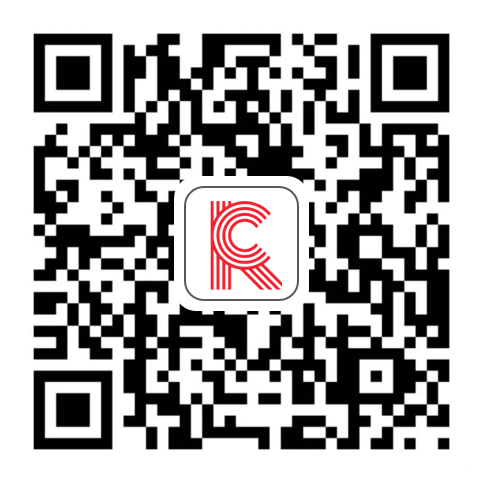 The company’s gross margin increased 106 basis points, to 72.8%. The company’s operating margin increased 30 basis points and set a new record at 18.3% of sales, driven by strong investments in research, innovation and other business drivers. On November 19, 2018, the company announced two key changes to its executive committee: Christophe Babule was appointed EVP and CFO, succeeding Christian Mulliez with effect from February 8, 2019. Cyril Chapuy was appointed President of L’Oréal Luxe effective January 1, 2019, reporting to Nicolas Hieronimus, Deputy CEO in charge of divisions. On December 5, 2018, L’Oréal launched Business Opportunities for L’Oréal Development (BOLD), a corporate venture capital fund that will invest in new business models in marketing, research and innovation, digital, retail, communication, supply chain and packaging. For FY19, L’Oréal expects to “outperform the beauty market, and achieve another year of growth in both sales and profits.” For FY19, analysts expect the company to grow revenues 6%, to €28.5 billion. Consensus calls for EPS growth of 9% year over year in FY19.